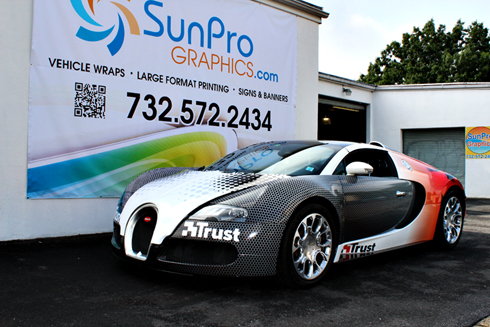 SunPro Graphics has been offering autowraps, car wraps, truck wraps, and vehicle wraps to clients in the central New Jersey area since 1989. 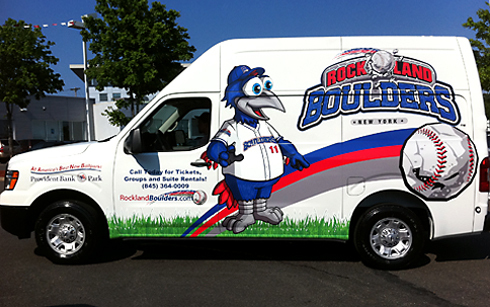 We offer a full-service visual communications and signage company with a national client base. We work one-on-one with our clients to develop personalized graphics that symbolize the mission and goals of their business or personal taste. We pride ourselves on our state-of-the-art technology that allows us to creatively provide services needed in a timely and effective manner. 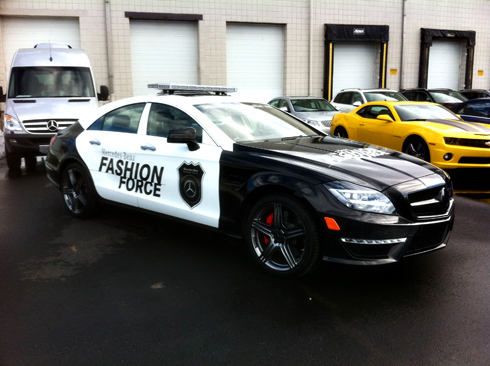 Our creative services will attract sales to your business while leaving a valuable and lasting impression. Our customer service and sales team is ready to help you. 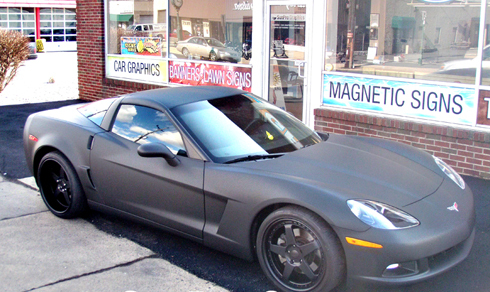 With extensive product knowledge, we are able to find the best solution for your project. You will work with a team of representatives who will help you throughout the entire process, from sales through the final installation process. 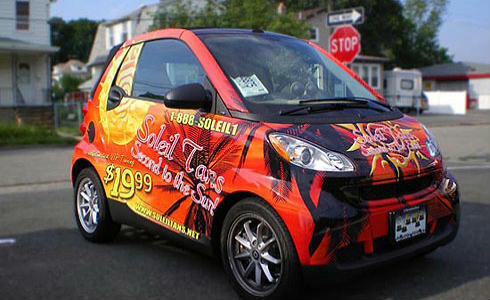 Once you have met with a sales representative, you will be contacted by a member of the design team. They will work with you to help develop a marketing plan that will maximize your company’s message. Our team will review all aspects of your project and will work with you through the final approval stages. 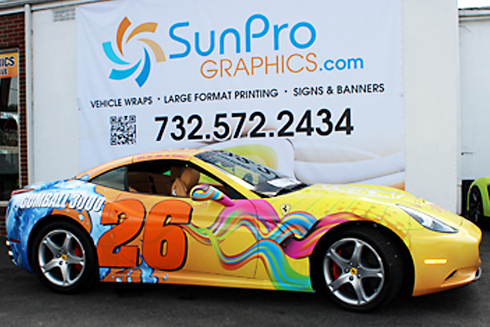 SunPro Graphics employs certified trained installers . 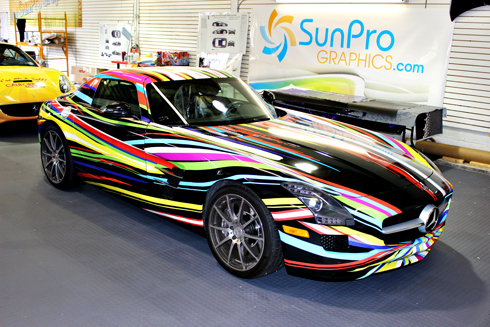 SunPro Graphics also has a national network of installers that are PDAA and UASG certified. 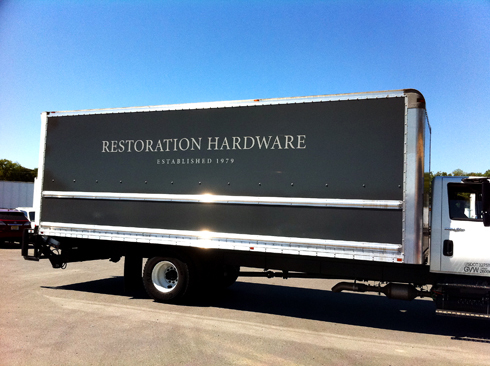 We offer both on-site and off-site installations.